Are Thailand's tablet plans paying off? Jump to media player Thailand is implementing an ambitious scheme to provide school children with tablet computers. But is this investment in the next generation paying off. Thailand eyes economic success repeat Jump to media player In Thailand, the election of Thaksin Shinawatra 13 years ago ushered in a period of economic success. But attempts to repeat it are proving more difficult. 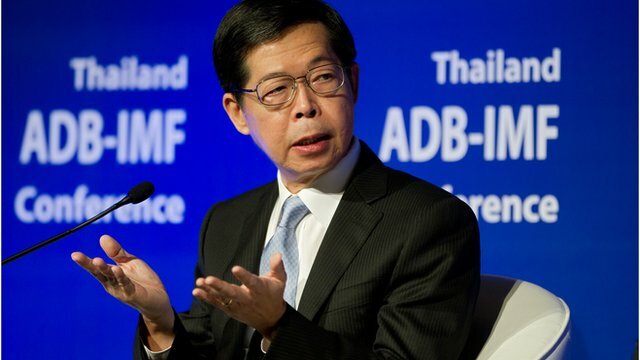 Thailand's economy enters recession Jump to media player Thailand's economy has entered recession after it contracted slightly in the April-to-June quarter. 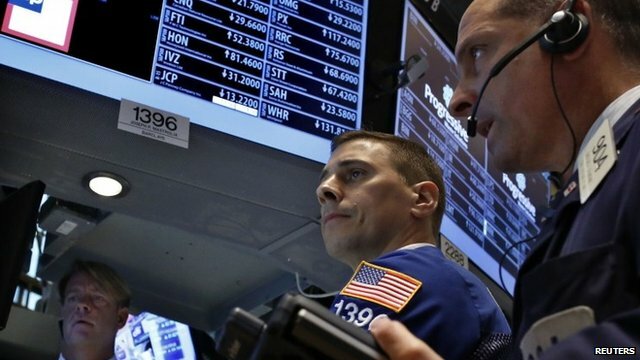 Asia emerging markets hit by Fed Jump to media player Shares and currencies in emerging Asian economies are hit by fears the US may scale back its bond-buying programme. 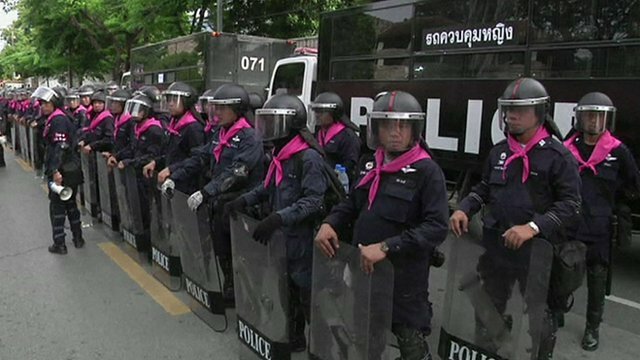 Thai protests over amnesty bill Jump to media player Thousands of anti-government protestors take to the streets of Bangkok as Thailand's parliament begins discussing a hugely controversial political amnesty bill. 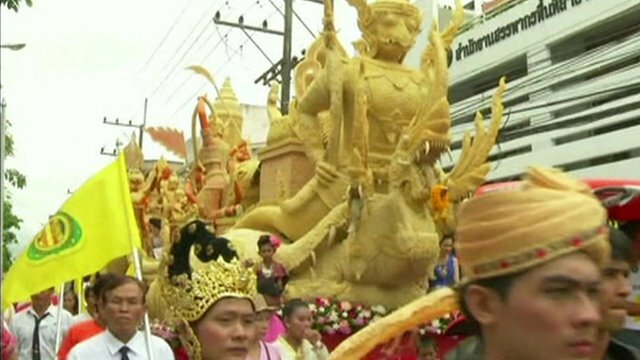 Thailand's giant candle parade Jump to media player Giant wax candles depicting scenes from Buddhist mythology parade through Ubon Ratchathani in Thailand. Are Thailand's tablet plans paying off? When Thailand's government, led by Yingluck Shinawatra, came to power in 2011, its promised to issue each and every one of Thailand's nine million school children with a tablet computer. This promise is now being carried out, but many critics are asking if this has improved the quality of education. The government calls it an investment in its next generation. But is it paying off? In the second of our series on Thailand's economy, Jonathan Head takes a look at whether the ambitious scheme has worked.